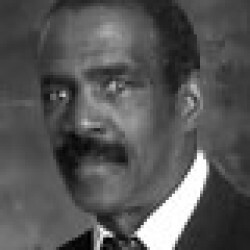 Walter Goodwin was born in 1941 at Harlem Hospital in New York City. He later moved to New Jersey and graduated from high school in Plainfield in 1960. 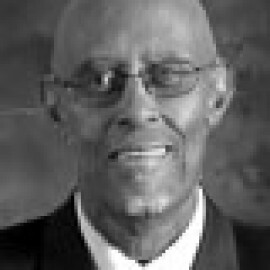 He attended Morgan State College in the fall of 1960. 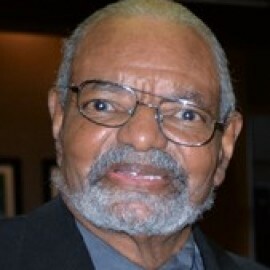 Goodwin graduated from Morgan State with a Bachelor of Arts degree in 1965. He furthered his education beyond the undergraduate level by receiving a Master’s degree in Counseling and Student Personnel Services from Kean University in Union, New Jersey. 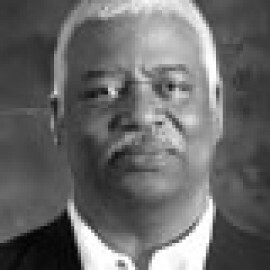 He earned his Ph.D. in Educational Administration from the University of Minnesota in 1974. Goodwin has been intimately involved in educational endeavors. 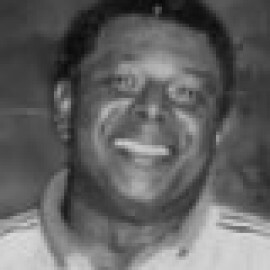 He served as a school principal from 1978 to 1986 and a school guidance counselor from 2001 to 2006. On the collegiate level, he was an adjunct professor at Augsberg College in Minneapolis, Minnesota. Goodwin was married to Marilyn Goodwin (now deceased), who also held a doctorate degree. He has two children, Brooke and Niles.